Pocket WiFi 304ZT is the latest 4G mobile router from ZTE. 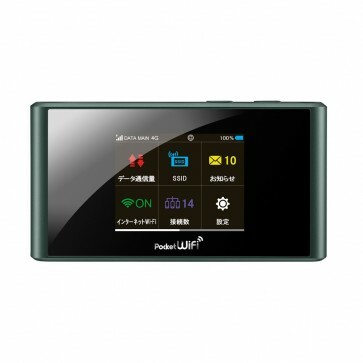 Pocket Wi-Fi 304ZT could support TD-LTE/FDD-LTE/WCDMA networks. It's a LTE Category 4 pocket WiFi and the peak download speed could reach 165Mbps. The Pocket WiFi 304ZT has a brother model 303ZT. * Chipset: Qualcomm Gobi MDM?